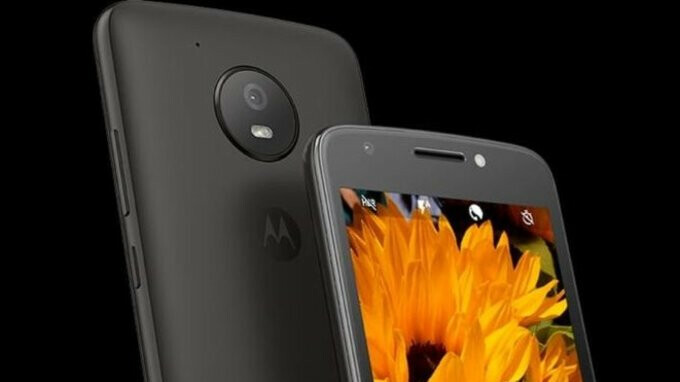 Towards the beginning of May, the first official renders of Motorola’s Moto C2 leaked online. This was followed by an FCC certification in June which confirmed the device’s entry-level nature and also suggested it could become the brand’s first Android Go device upon release. And today, hinting at a nearing announcement, Motorola’s next budget smartphone has been spotted in Brazil. Coinciding with the FCC listing from last month, Brazil’s ANATEL has certified a smartphone with the model number XT1920-19. As is typical with many certification listings, no specification details are revealed about the device, although dual-SIM capabilities and support for 4G LTE are confirmed. This, according to previous information, should accompany both 1GB of RAM and 16GB of expandable internal storage. Moreover, a battery which boasts a capacity that sits between 2,000 and 2,100mAh will be included. Also, due to the entry-level characteristics, Android Go should be expected straight out of the box. On the topic of when a Moto C2 announcement can be expected, Motorola currently has an event scheduled for August 2 in Chicago. On the date, the company’s biggest announcement is expected to be its Moto Z3 flagship. However, with the Motorola One and One Power, and the Moto C2 line in the works, it wouldn’t be surprising to see these devices become official at the launch event too.